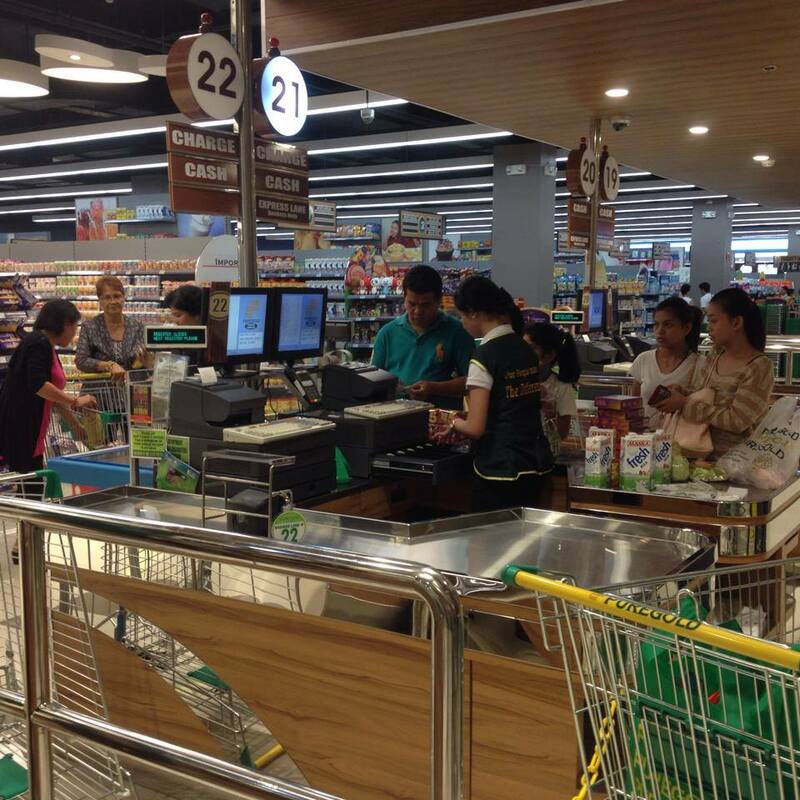 It was a totally different buying experience when I went there to buy groceries for our home needs. 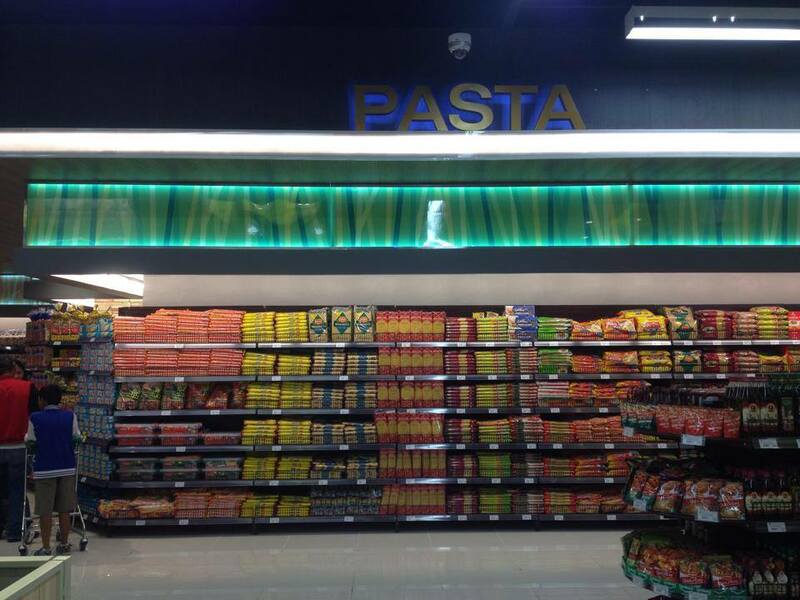 Thanks to my fairy godmother for granting my wish shop in this big supermarket. 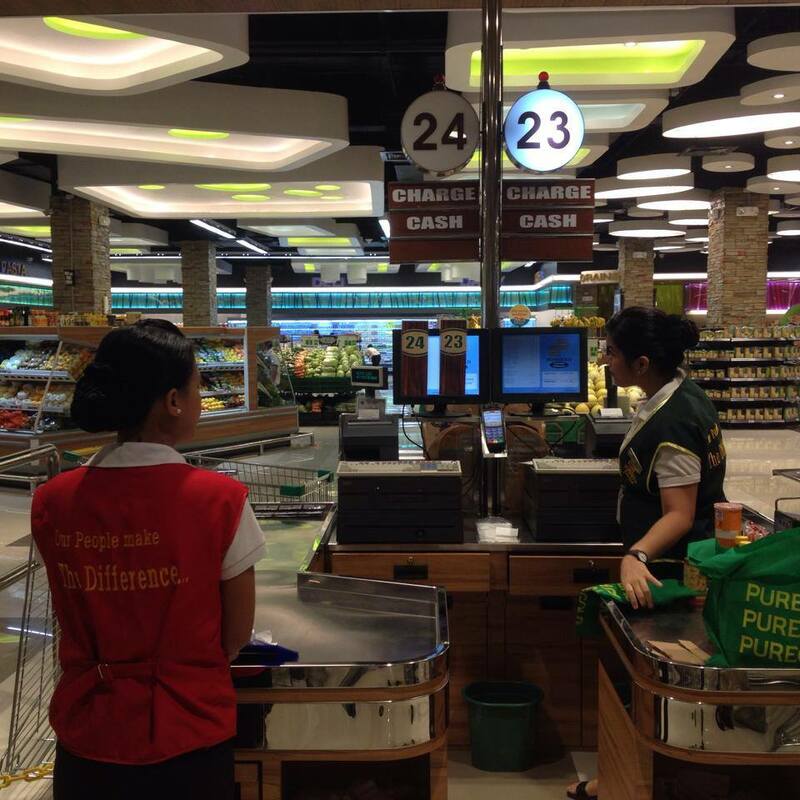 For over a decade, Puregold has successfully established a well-trusted and respected reputation in the Philippines as a provider of the best hypermarket shopping experience for every hard-working Filipino consumer. It’s hard to earn money, we should also consider where to find a complete shopping needs and best value for our hard-earned money and I choose Puregold for that. 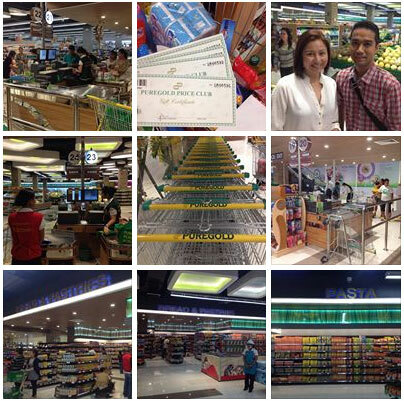 It has always been a part of my payday to shop at the nearest Puregold to buy our basic home needs. They always have these promo packs, like the buy one get free tasty breads. Daming branch ng Puregold. Quezon City ang may pinakamarami. 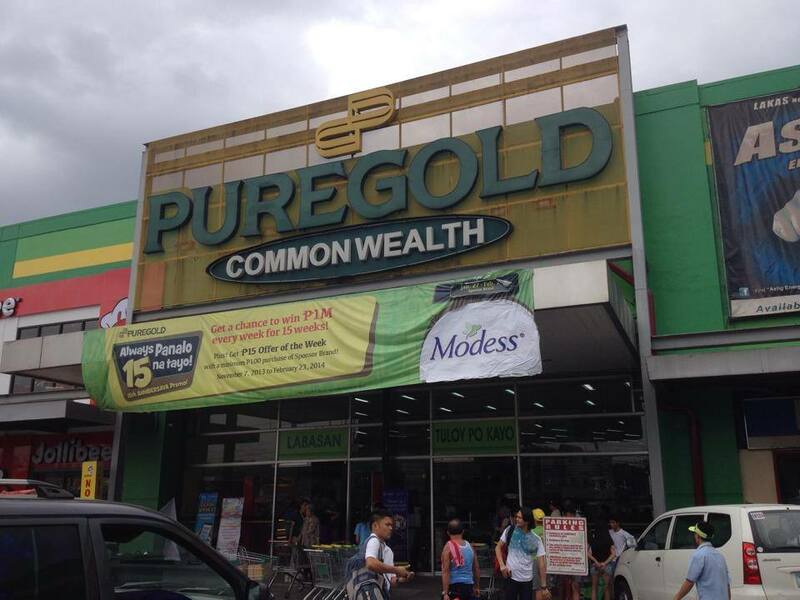 Puregold is a leader in the hypermarket in terms of its unmatched customer service and its advocacy to provide Filipinos with their complete shopping needs and best value items. Puregold is very customer oriented. One of the consumer-based programs that is very unique and exclusive to Puregold is the Tindahan ni Aling Puring (TNAP). 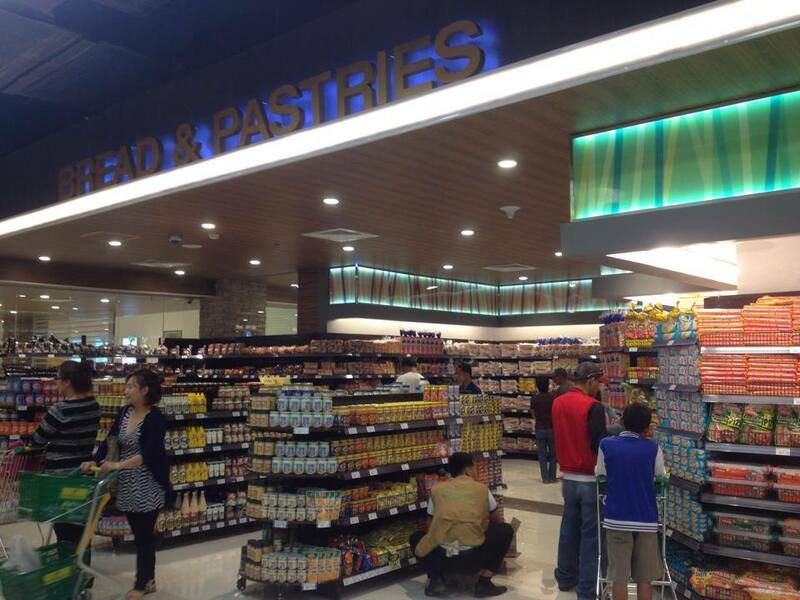 TNAP is a program that is part of Puregold’s mission to provide not only quality products and topnotch services, but also profitable business opportunities for every Filipino family. TNAP is designed specifically for small and medium scale entrepreneurs, which include sari-sari store owners, carinderia/canteen owners, caterers, and other kinds of resellers. The central objective of TNAP is to assist and support every Filipino family in augmenting their income and Puregold is very happy and eager to make this program available for every Filipino. Every Filipino can be a member of TNAP for free and enjoy perks.